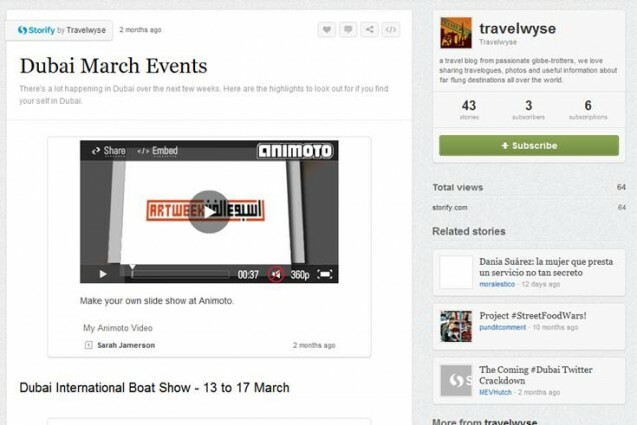 Storify has been around since 2010 and has gained some traction with users but it’s not really been a bloggers dream tool until it released its iPad app earlier this year. The reason this is so cool is that the drag-and-drop curation keeps all of the original links and functionality…and then embeds them into your post. 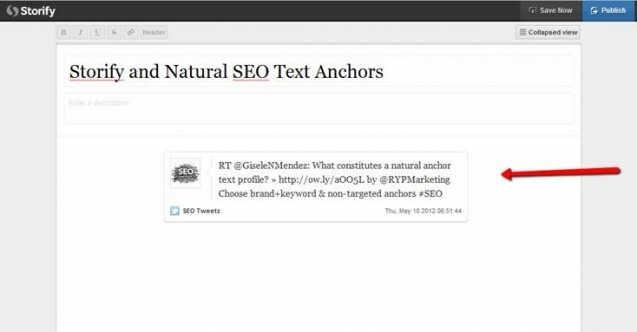 You can then search in Storify using keywords that it will uncover content for you. So what kind of content could you create using Storify? Let’s look at ten ideas. 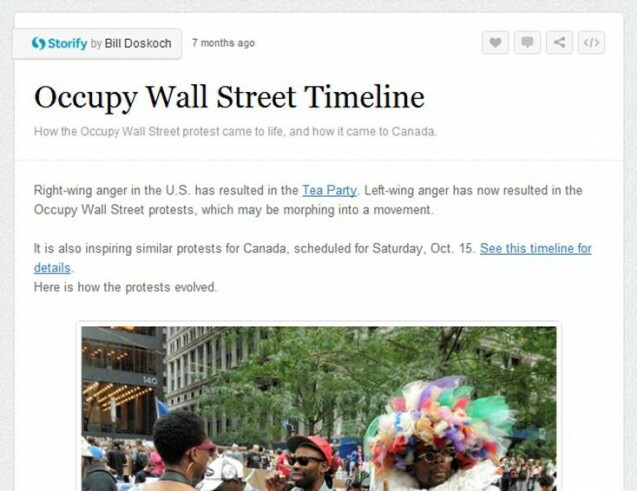 You can use Storify to build a post based on people’s reactions to certain events. 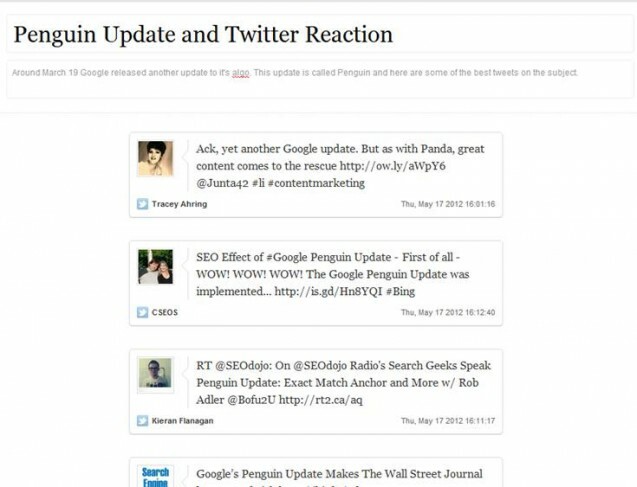 For example, when Google released Penguin, there was a storm of content on Twitter and Facebook. So you could create a post with some of the best responses on Twitter and the links that lead back to the original articles. This process works really fast and in no time you could have a very powerful post documenting all that is going on surrounding a topic. Another approach is to use Storify to cover the history of a particular subject. 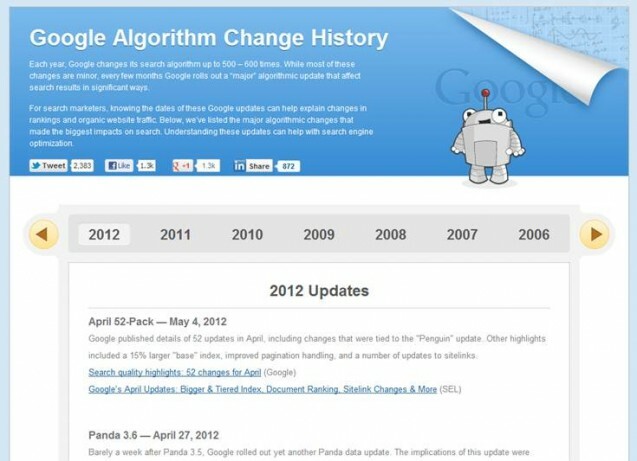 Using our Penguin update example, instead of curating content that involves pulling current responses you could pull social media content, videos, images and documents that relates to the history of algorithm changes that Google has made. That kind of post would have equal interest to the Penguin story…and may even go viral do to the unique angle of the position and value to other bloggers and reporters who are looking for sources to quote. 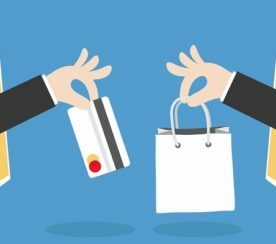 A different approach might be to create a post that is based on a topic. SEO by the Sea, for example, who covers Google patents, could curate a post where each patent has its own Storify line with press clips, tweets, reactions, documents and videos. The way to make this work, and not look like a junk drawer, is to organize each Storify line based on a consistent hierarchy. 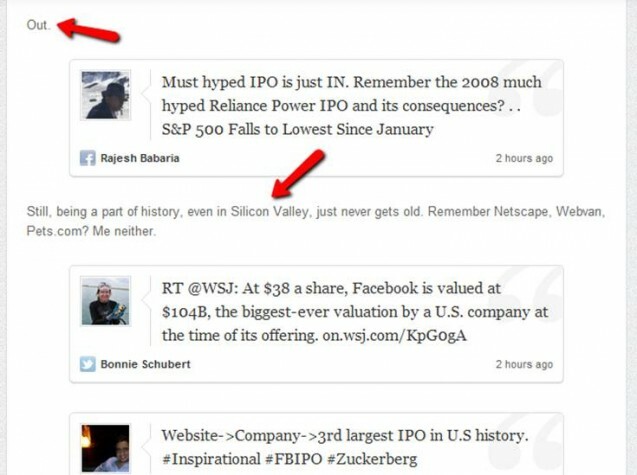 Storify works nicely for pulling together a conversation that may have happened over a period of days, weeks or months. 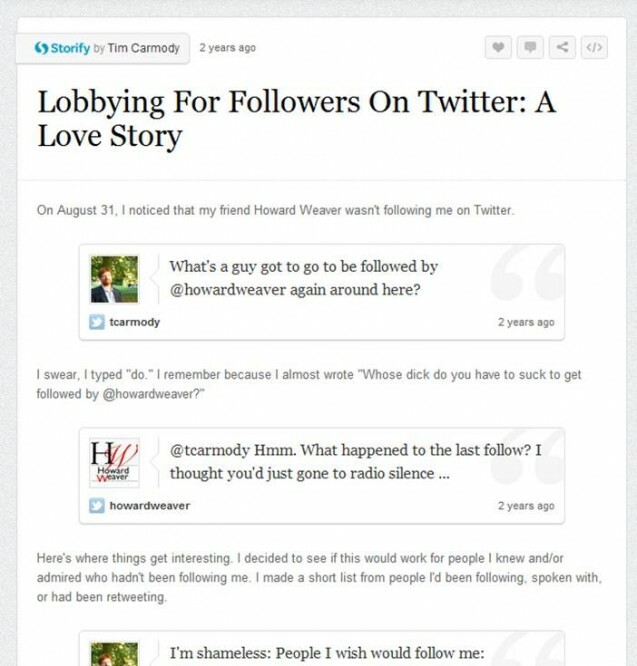 Tim Carmody from Wired did this when he tried to get some social media contacts to follow him. This is a great way to display the steps in a how-to type post because you could explain what you were trying to do in each tweet. 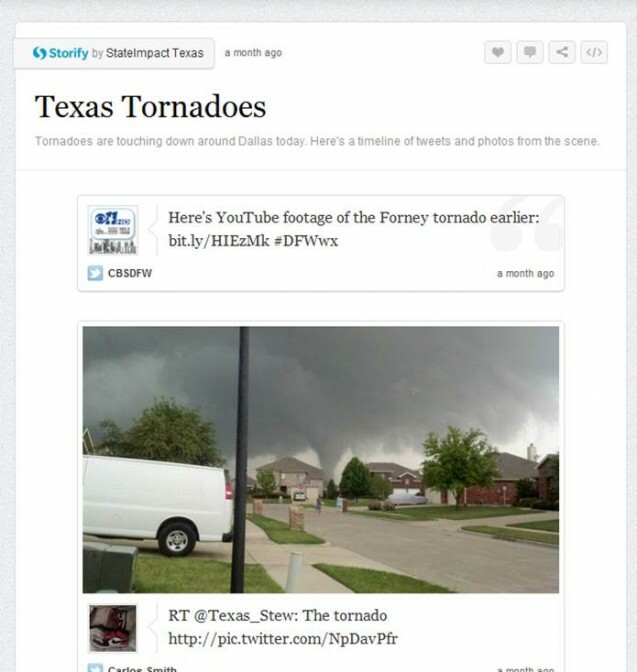 Storify, as its name implies, is also great for creating a narrative that can help your readers makes sense of an event. 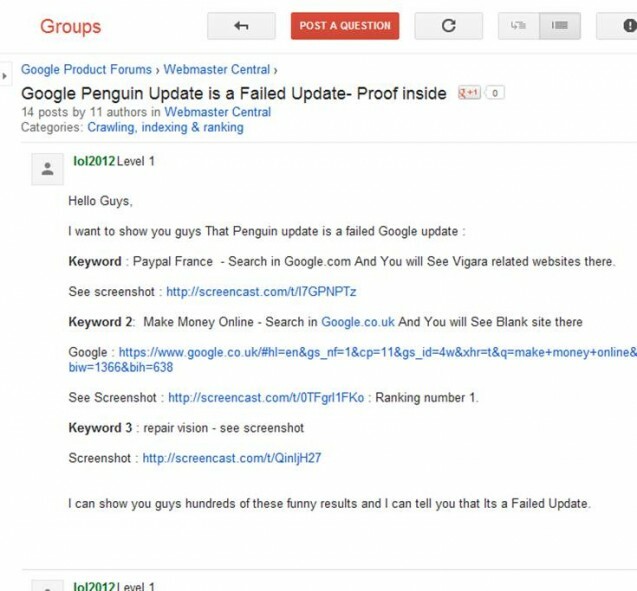 Often when something news-worthy happens…like Google’s Penguin update…where it’s sort of discovered and the rumor mill starts…things may appear confusing. 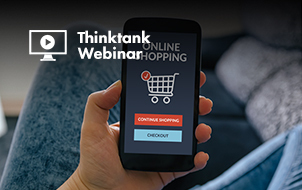 If you want to make sense of an event like the Penguin update…and then help your readers use that information to decide what course of action they should take…then create a Storify post showing them through tweets, videos, posts and images what exactly happened. 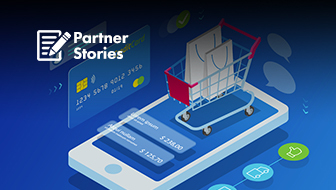 In the case of the Penguin update, this allows you to create a “storyboard” that can then help your readers decide whether they were affected by the Penguin update or Panda 3.5. If you run an organization or an event that requires you sharing the schedule of events constantly, then Storify could be a real time saver for you. Unfortunately they don’t provide a URL in their bio. 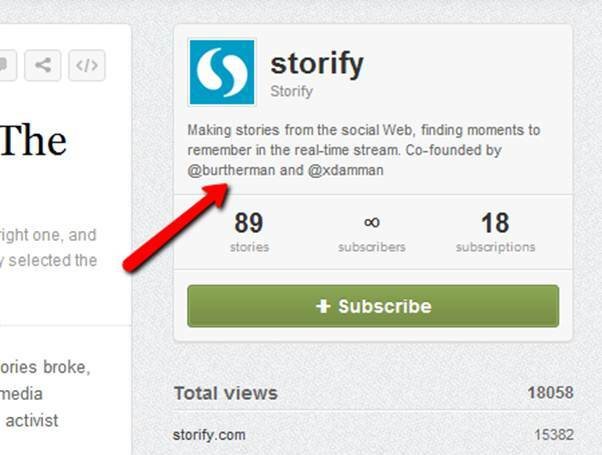 Storify is a great way to share your in-depth knowledge about a topic…pulling in the related social media. Of course when it comes to creating content for bloggers I always recommend asking your readers to give you ideas. With Storify this process becomes ridiculously easy. Just ask your followers on Twitter or Facebook to tell you an answer for a certain question, let them respond, collect those responses and share that on Storify. This was done on ReadWriteWeb when Seamus Condron asked his Twitter followers what Twitter could do to make their life easier. 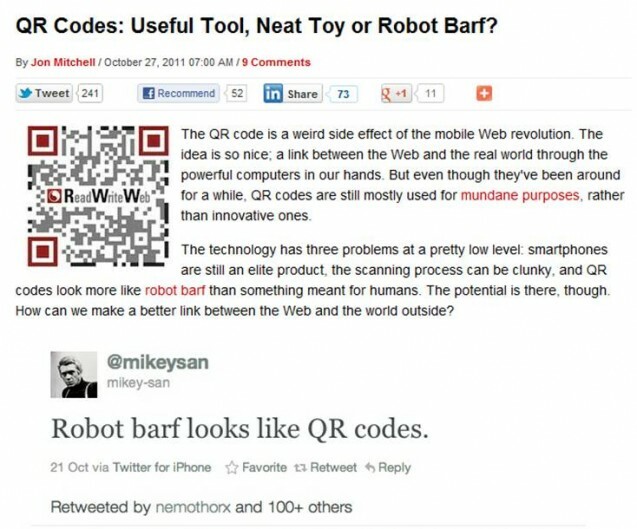 And then Jon Mitchell asked his Google+ Circle what they thought of QR codes and put together this post QR Codes: Useful Tool, Neat Toy or Robot Barf? Storify makes content curation very elegant with its interface, so you could create a beautiful time line of an event without having to use a designer or coder. 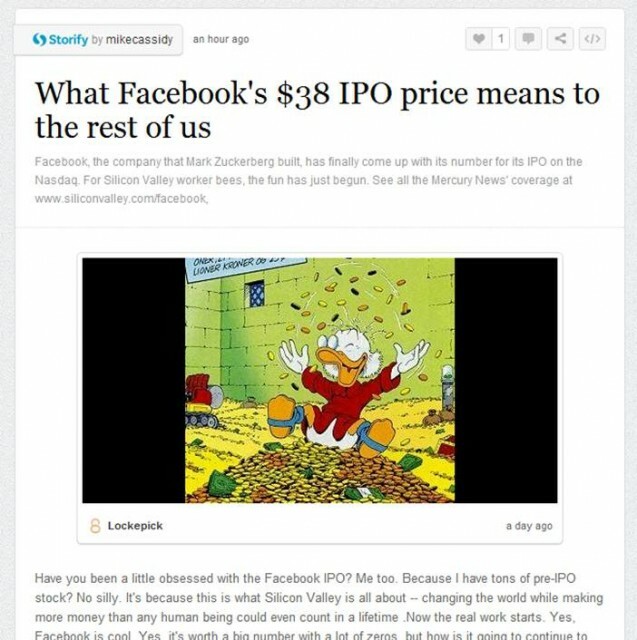 I think that Robert Scoble got it right when he said that Pinterest is to Facebook what Stofiy’s iPad app is to Twitter. 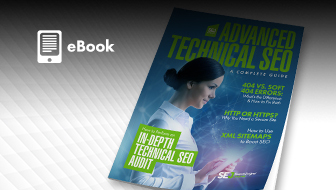 Say you want to your readers to send you videos and photos based on an event. You ask on Twitter, Facebook, YouTube and your site. Anyone who’s grabbed a ton of media files for a story knows what kind of hassle that can be! 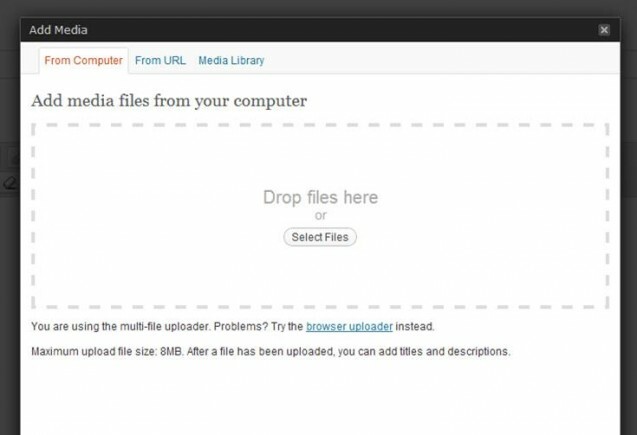 Storify can simplify that process where you can drag-and-drop comments, Flickr photos, Twitpics, multimedia emailed in and YouTube videos. 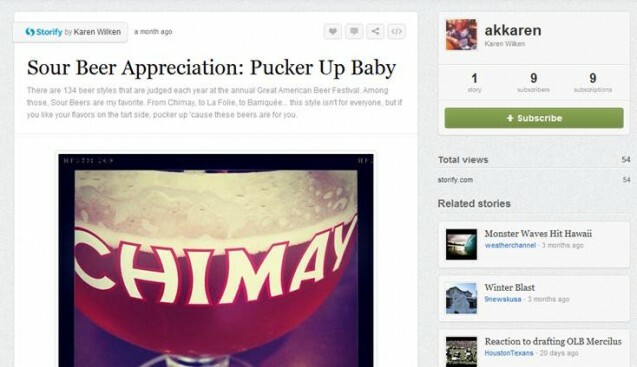 This is why Storify is so attractive as a curation tool. 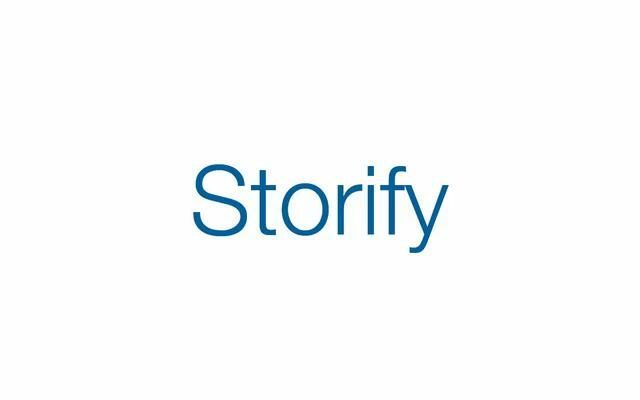 If you are part of an editorial team that is covering a story or event…or if you have several sources feeding you information…then you can use Storify to pull on these sources into one place quickly to do periodic updates throughout the day. The common practice is to use a hash-tag for tweets, but now you don’t have to bother your team by requiring them to use hashtags…Storify searches by keyword. 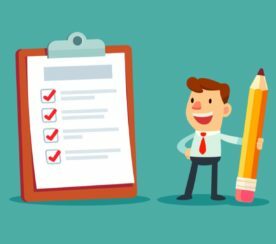 With the keyword-rich posts on Storify and the authority rich site that it is, your posts could show up high in search rankings…especially if a story is breaking early and you are the first to post on it. If that happens and you drive traffic to your Storify post, then make sure your bio is compelling. 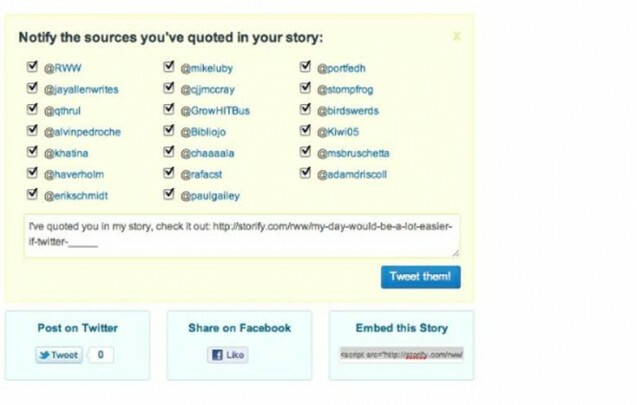 There is a heck of a lot of potential for marketers to benefit from Storify…even more so from Pinterest. Why? One thing is that this social platform/curation tool isn’t limited in it’s demographic like Pinterest is. The other thing is you can actually optimize the content on Storify way better than anything you could do on Pinterest. 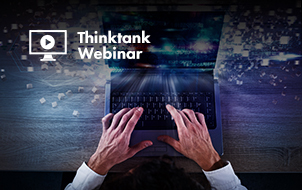 Think about it…even the best board you have is limited to the title of the board, the description of the board, title of images inside the board and their descriptions. With Storify you have a ton of content and links giving you a greater chance at showing search engines the relevancy of that post. 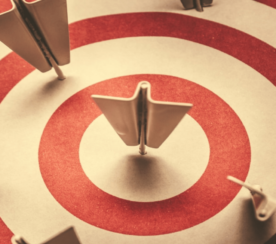 What other ways can you use Storify to create killer content?